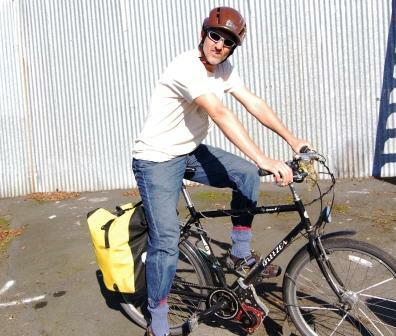 Matt Hicks, a dentist and electric bike commuter, went by bike before he had an EcoSpeed. Now, with his EcoSpeed, he still stays fit, rides further, doesn’t hesitate to get groceries, and hauls his kids in the trailer. It means that he hardly ever drives the car in town. If you’ve been pondering going car “lite” or even car-free like Matt was we’d invite you to let us know how we can help. We are inspired to help bike commuters ride their bikes even more, even up those big, big hills or when they are tempted to just drive. 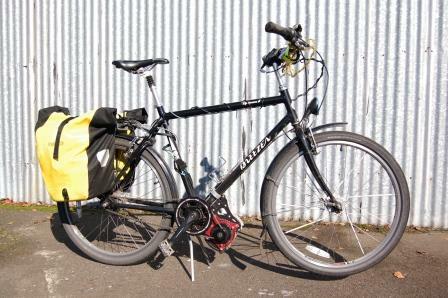 Contact us by email or phone (503) 233 1580 to share your ebike commuting plan or ask questions.